The British Virgin Islands, or the Virgin Islands, is a British overseas territory that is located at the Caribbean Sea and to its south is Puerto Rico. 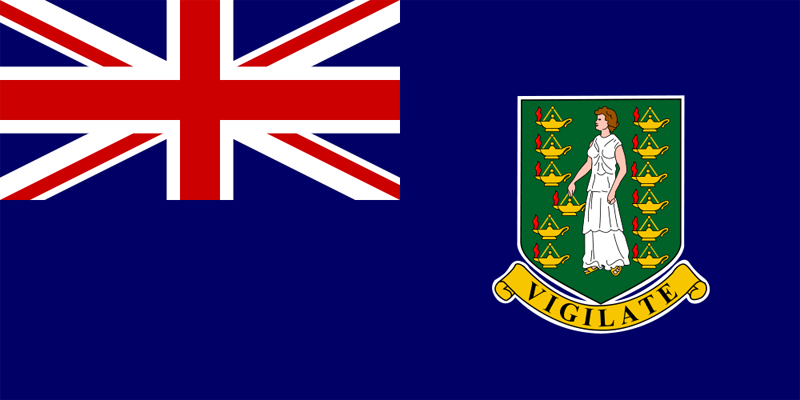 The flag of the British Virgin Islands is a British blue ensign with the Union Jack on its upper left corner and the British Virgin Island’s coat of arms in the lower right. The blue ensign is consistent with the other British overseas territories. 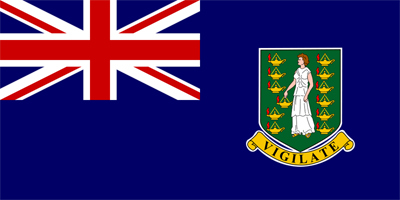 The present flag of the British Virgin Islands has been adopted in 1956 and the badge or coat was the one used way back in history. The Union Jack on the upper left corner of the flag of the British Virgin Islands signifies unity, as consistent with any other territory that bears the flag. The coat of arms on the other hand bears the scroll with the inscription “Vigilate” or “be watchful”. It also carries the picture of St. Ursula and eleven lamps that signifies the eleven thousand virgins that accompanied or followed her right throughout the crusades. These virgins, together with St. Ursula, were said to be martyred during that crusade. The depiction was so placed because the archipelago is named after said virgin. When Christopher Columbus sighted the chain of islands, the story of the virgin St. Ursula came to his attention. He then named the place Santa Ursula y las Once Mil Virgenes, or Saint Ursula and the Eleven Thousand Virgins. The name was shortened to its present nomer –the Virgin Islands.